"Lost River" is a dark fairy tale about love, family and the fight for survival in the face of danger. 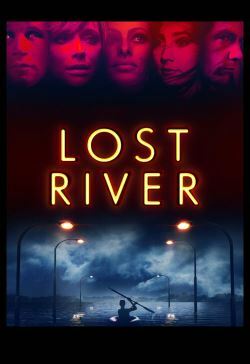 In the virtually abandoned city of Lost River, Billy (Christina Hendricks), a single mother of two, is led into a macabre underworld in her quest to save her childhood home and hold her family together. Her teenage son Bones (Iain De Casestecker) discovers a mystery about the origins of Lost River that triggers his curiosity and sets into motion an unexpected journey that will test his limits and the limits of those he loves.